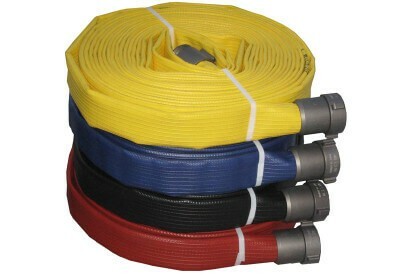 Fire hoses manufactured to fully meet with JCDDI/I and British Standards BS6391:1983 type 3. 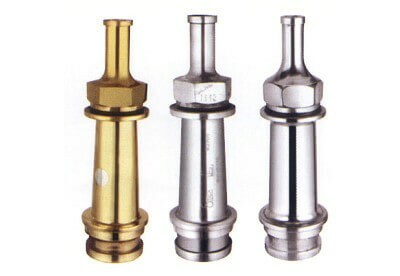 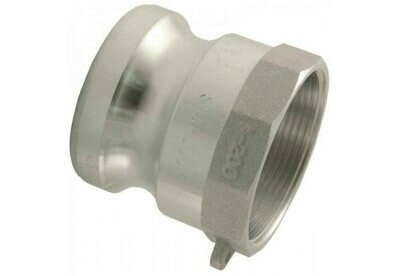 They are available with either a screwed thread or instantaneous couplings. 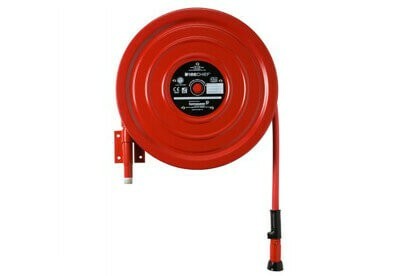 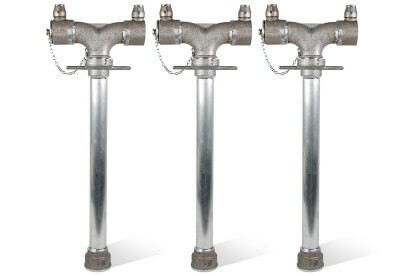 Standpipes are used to connect delivery hose to underground hydrant valves, they are available with single or double head 2½” instantaneous female outlets, the standpipes have an integral 2½” female BS750 round thread inlet.